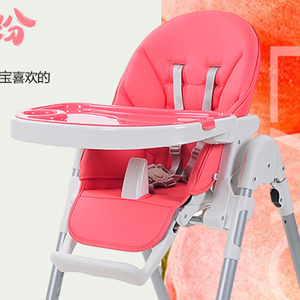 1 YRS Langfang FuHaiLong International Trading Co., Ltd.
&#65517;One step to Complete assembly: With assembled legs, only screw them in seat to complete whole installation. We also can act your agent, to import and export anything you want to research. Our goal is to improve the satisfaction of our customers, and create the brand of great value! 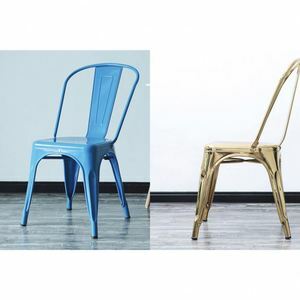 Our featured products are all sorts of modern design plastic chairs , but our tables and other chairs are also hot sale products. It takes only 1 hour to reach Tianjin port or Tianjin airport, and 2 hours to Beijing airport from our factory. Therefore it's also convenient for our customers to come over, and it won't cost a lot to transport our goods to the port. In order to help you understand our products better, we can provide you a full range of consulting service. Secondly, we will arrange production time reasonably to delivery your goods on time. Warmly welcome your cooperation with us for mutual benefit business relationship. 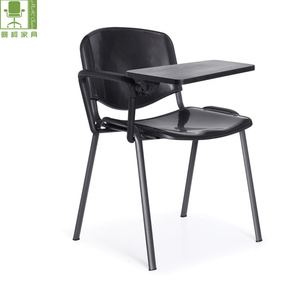 8 YRS Jinbo (Dongguan) Furniture Co., Ltd.
school furniture :single and double student desk/chair ,student bunk bed kindsof whiteboard,platform,lab equipment, library furniture . hotel furniture and so on Flyfashion regards the quality as the basis and puts attention to detail , innovation, which owns advanced production equipments , professional technology and experienced supervisor team. 108,BuYun Industrial Park, TanBu Town,HuaDu District,GuangZhou,China Thank you for your reading~ If you have any interested products, please don't hesitate to contact me, expecting for your inquiry! 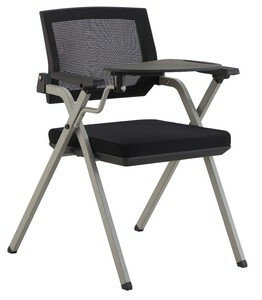 Alibaba.com offers 642 study chair back products. About 44% of these are office chairs, 9% are dining chairs, and 7% are wood chairs. 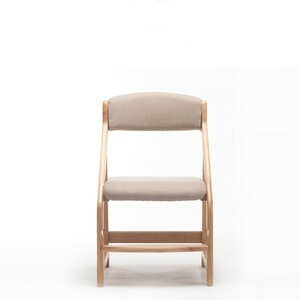 A wide variety of study chair back options are available to you, such as metal, wooden, and plastic. 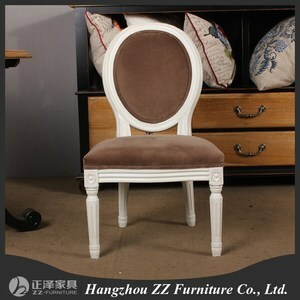 You can also choose from dining chair, office chair. As well as from no, yes. And whether study chair back is modern, or antique. 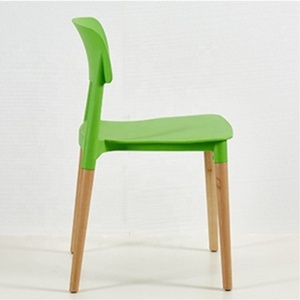 There are 642 study chair back suppliers, mainly located in Asia. 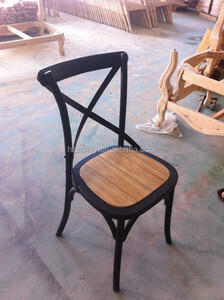 The top supplying country is China (Mainland), which supply 100% of study chair back respectively. 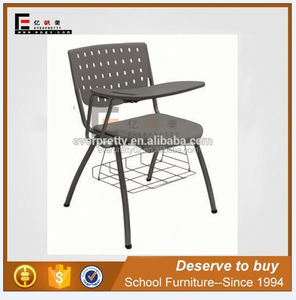 Study chair back products are most popular in Mid East, North America, and Domestic Market. You can ensure product safety by selecting from certified suppliers, including 177 with ISO9001, 74 with ISO14001, and 66 with Other certification.